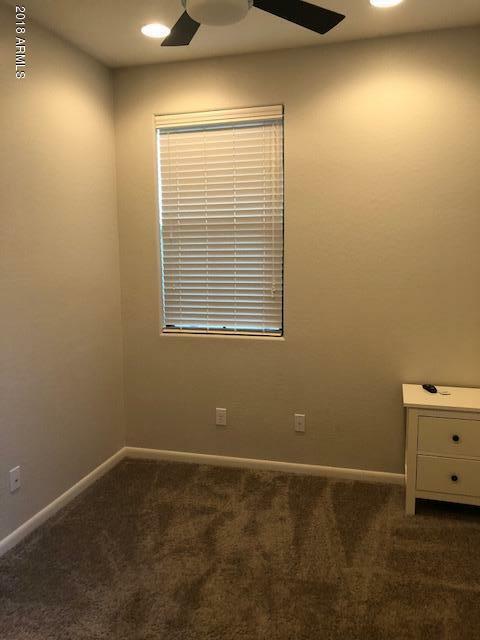 Tenant has moved out as of 06/01/2018, will be on lockbox 06/01/2018. 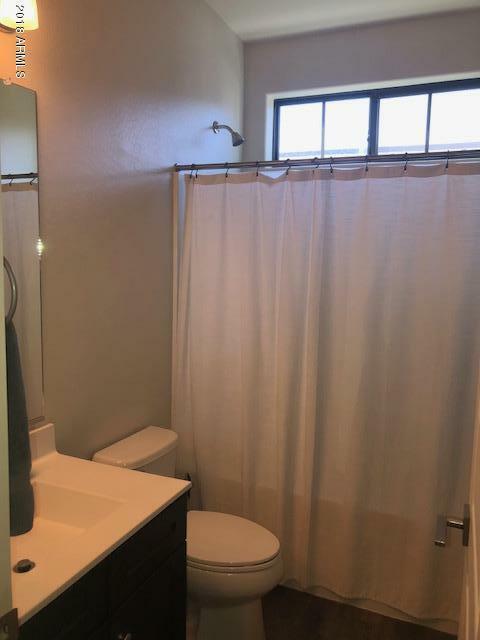 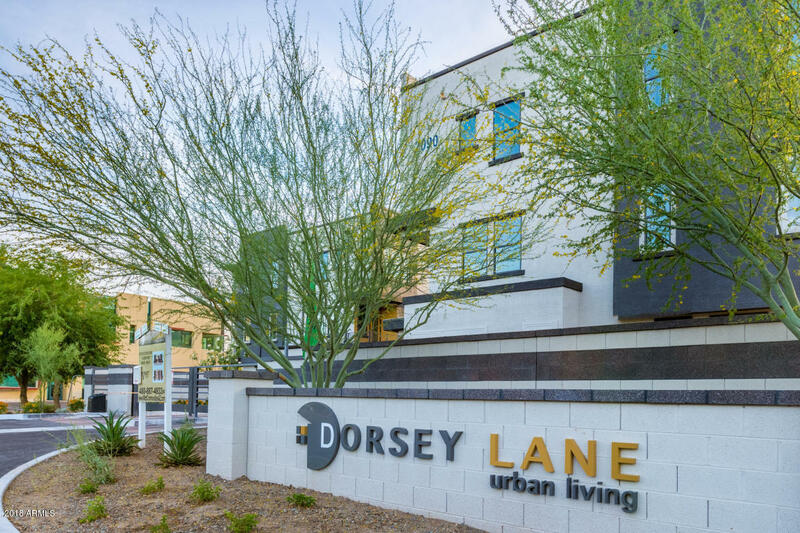 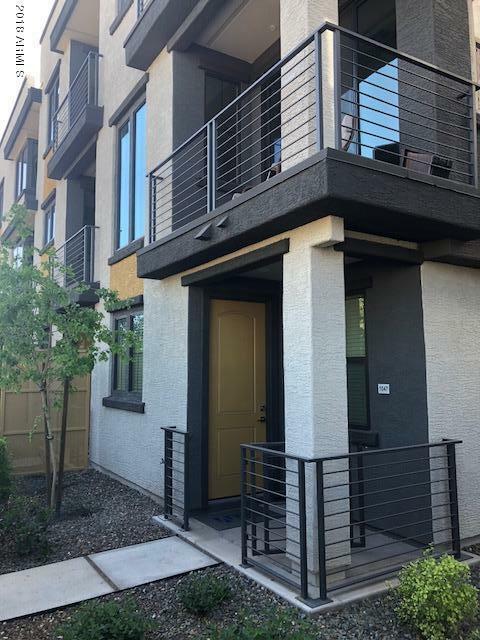 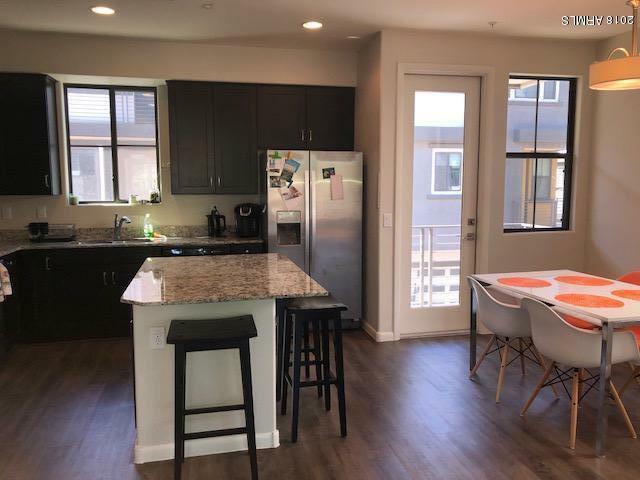 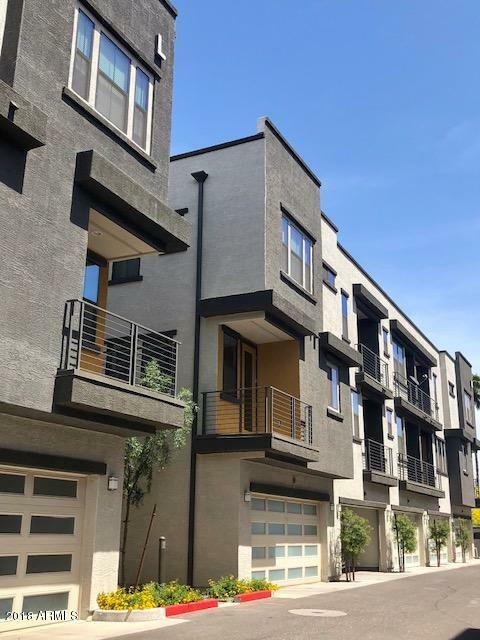 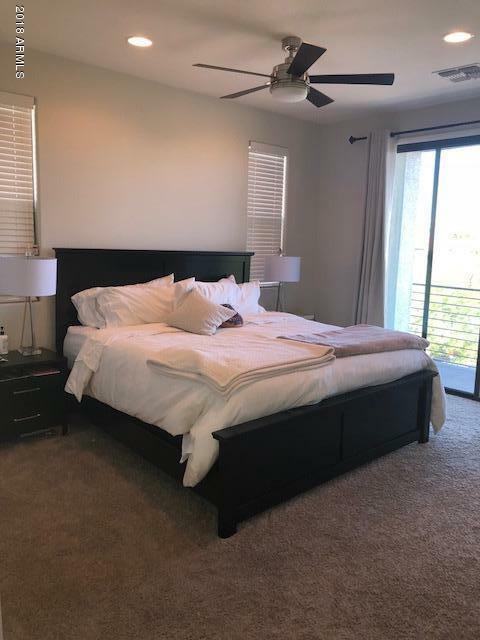 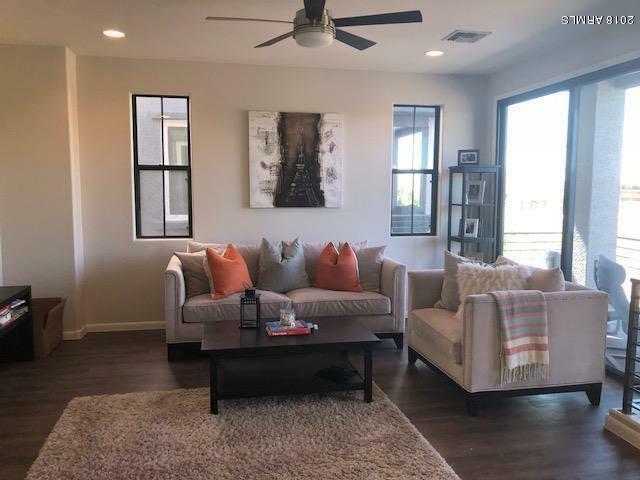 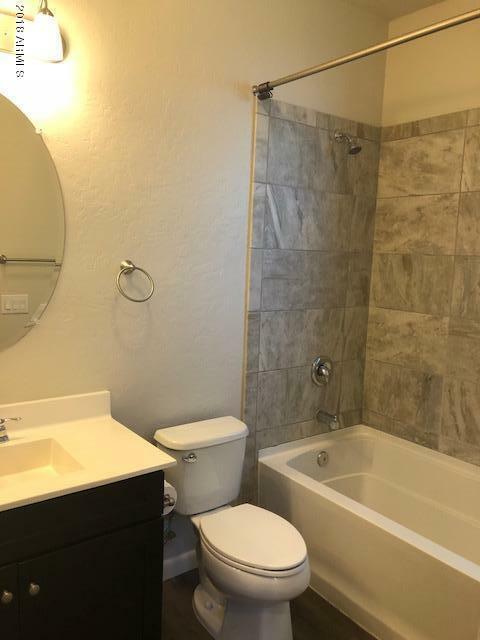 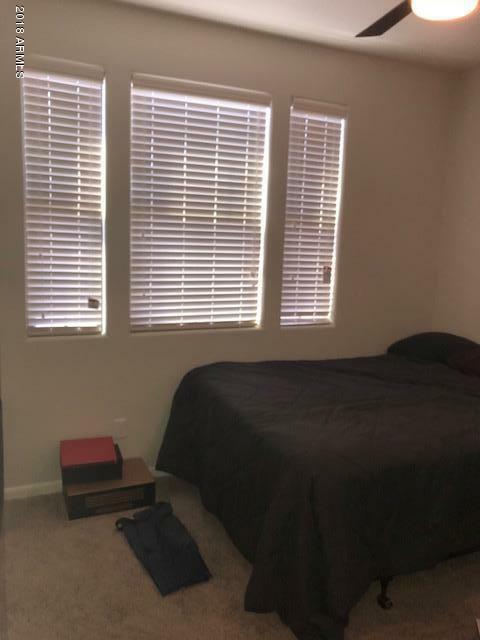 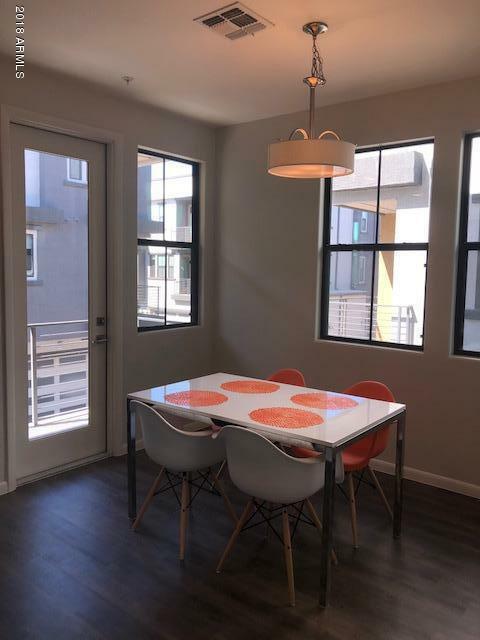 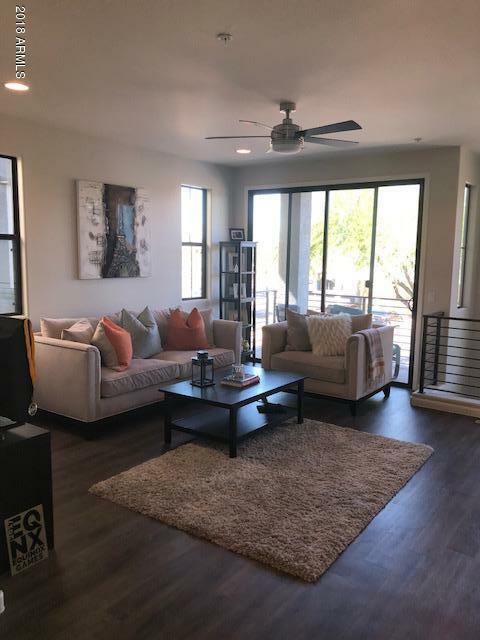 WELCOME TO DORSEY, AN URBAN INSPIRED NEWER UNIT IN THE HEART OF TEMPE, MINUTES FROM ASU, SHOPPING, TEMPE TOWN LAKE AND FREEWAYS! 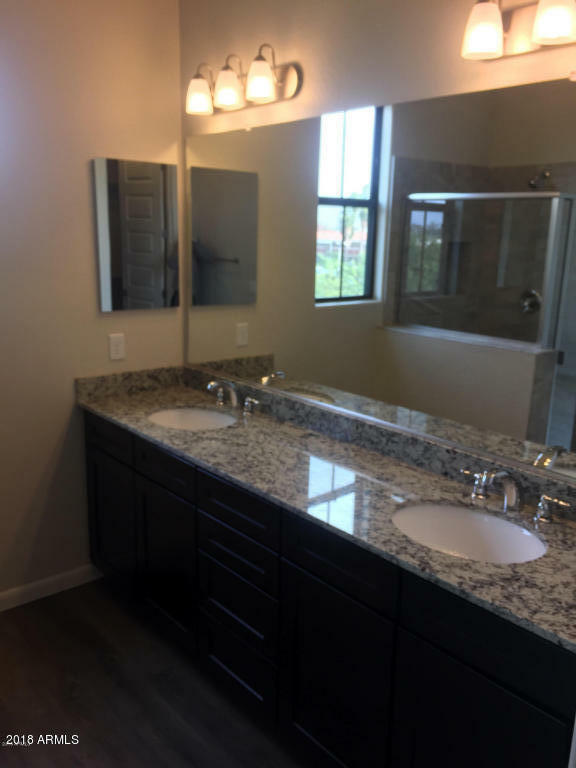 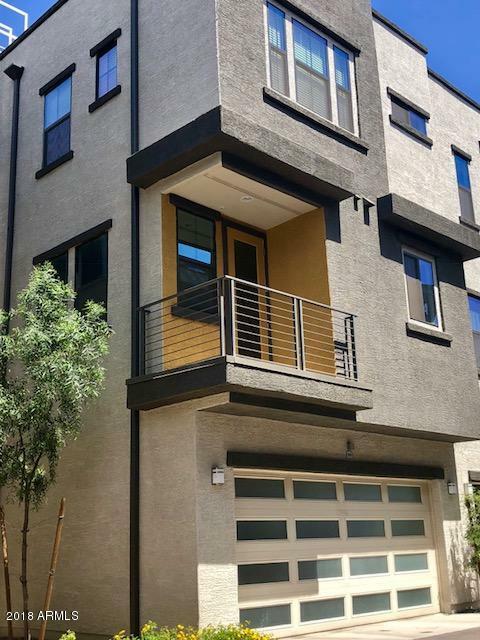 THIS IS THE COMMUNITIES LARGEST FLOOR PLAN FEATURING 4 BEDROOMS, 3.5 BATHS AND OVER 1800 SQ FT. 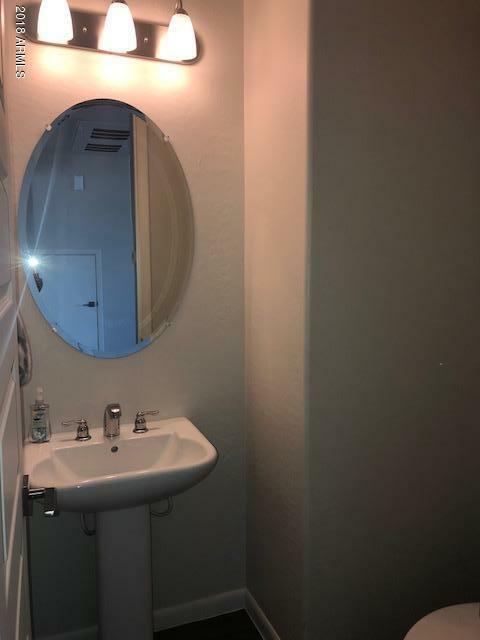 IMPRESSIVE DESIGN, FEATURES AND FINISHES. 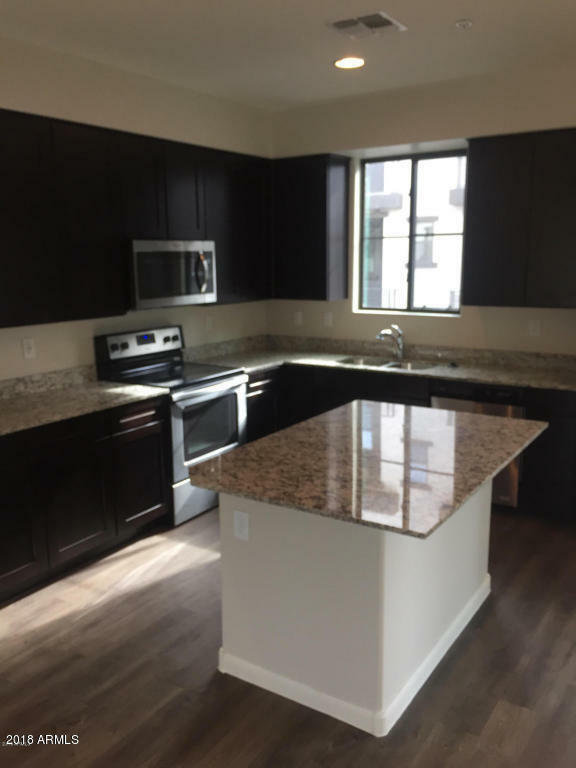 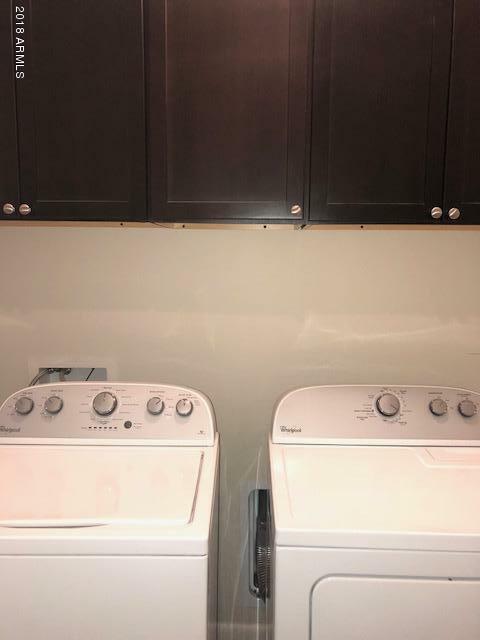 42'' CABINETS, STAINLESS APPLIANCES, GRANITE COUNTERS IN KITCHEN. 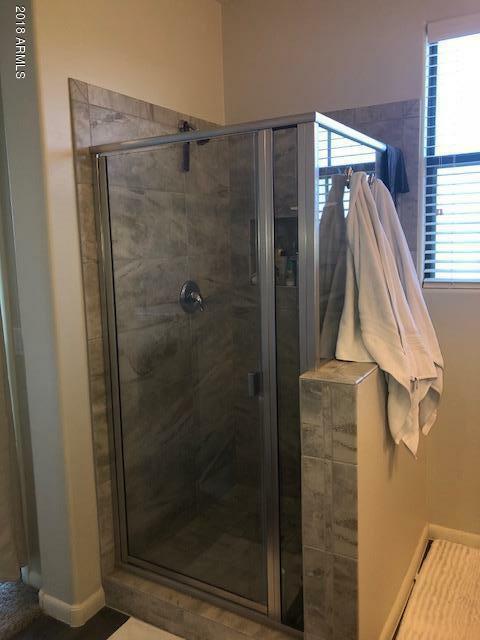 TILE SURROUNDS IN SHOWERS AND TONS OF RECESSED LIGHTING. 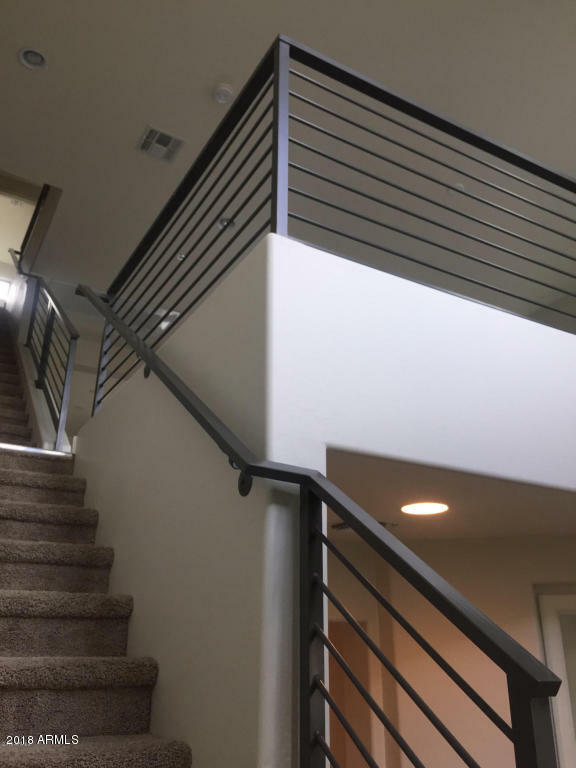 THREE WALK-OUT DECKS, ATTACHED 2 CAR GARAGE. 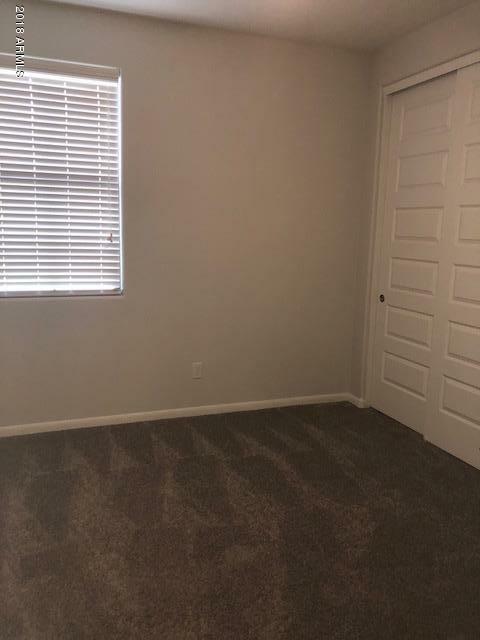 Great Investment Property - rentals have been between $2500-$3000 month.